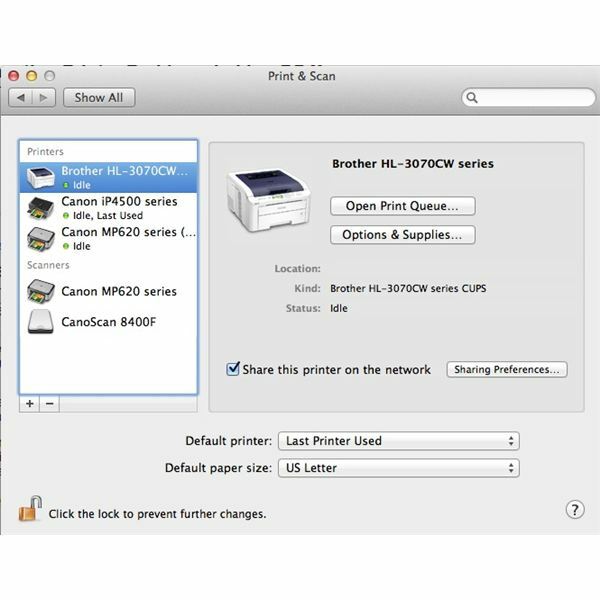 Having printer problems after installing OS X Lion on your Mac? Read on for some troubleshooting tips to help get your printer back up and running. 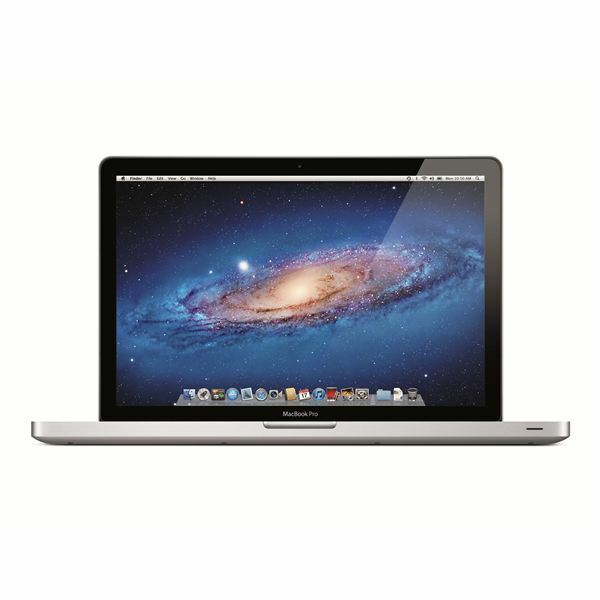 In this article we look at MacBook Pro models and options to help you determine the right configuration for your use. Model, processor, memory, hard drive; these are all factors that could influence your decision-making process. If Mac OS X 10.7 Lion is baffling you, or you’ve been struggling to get to grips with the new features, then worry not – we’ve got everything you need to get used to the latest release of OS X! Do you find yourself wanting to save website links for later use but don’t want to clog your bookmarks list with temporary links? Apples new Reading List feature might be the answer you are looking for. The Mac Hardware Guide You Cannot Live Without! Mac hardware is a peculiar subject as many wonder what is so special about it. This guide aims to explain the many questions and provide an in-depth view into the world of Mac hardware. There are reportedly over 250 new and changed features in OS X Lion. While it would be nearly impossible to document every single change, here are some screen grabs of some of the most interesting new or changed features in Lion. Looking to get online with your Macbook? Having trouble connecting when you just did it yesterday? All of this and more is covered in this incredibly useful and in-depth guide to the Internet and your Macbook. 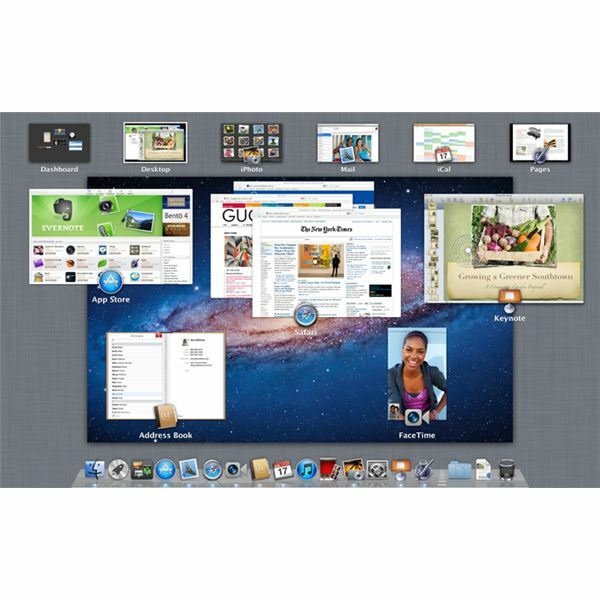 How Well Do You Know Mac OSX Lion? 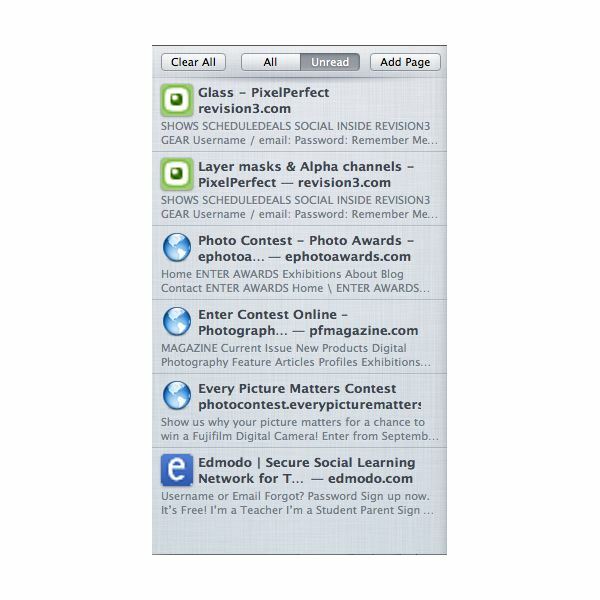 Think you know all there is to know about Mac OSX Lion? Here’s a quiz to test your knowledge in the latest OS for the Mac. The Beginner’s Guide to Lion OS X: All You Need to Know About OS X 10.7! 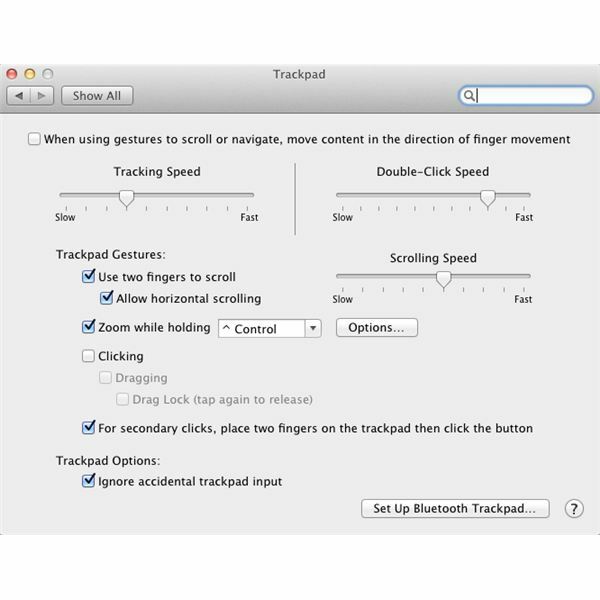 So you are new to OS X Lion but are not exactly sure how to go about all it has to offer? Fear not, as we tackle the very basics of the brand new operating system so you can go ahead and have it live up to its full potential! Are you worried about security on your Mac? 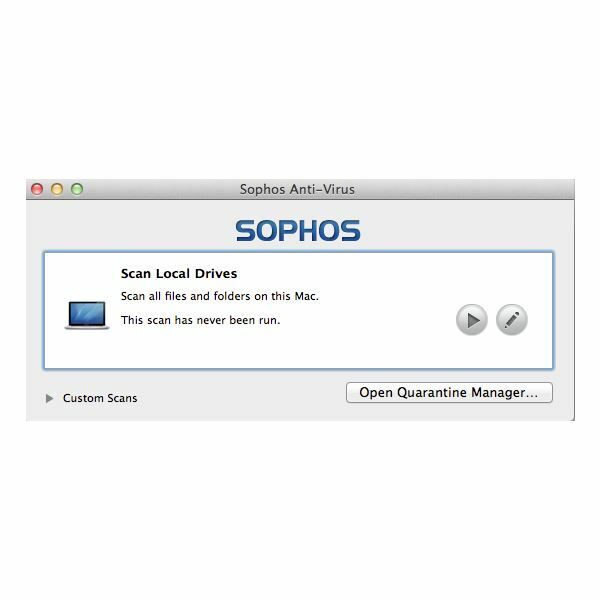 Even though there are far fewer viruses, worms and other malicious software designed to target Mac computers, you could still be at risk. Learn how to protect yourself with some of the best free antivirus software for OS X Lion in this Bright Hub guide. 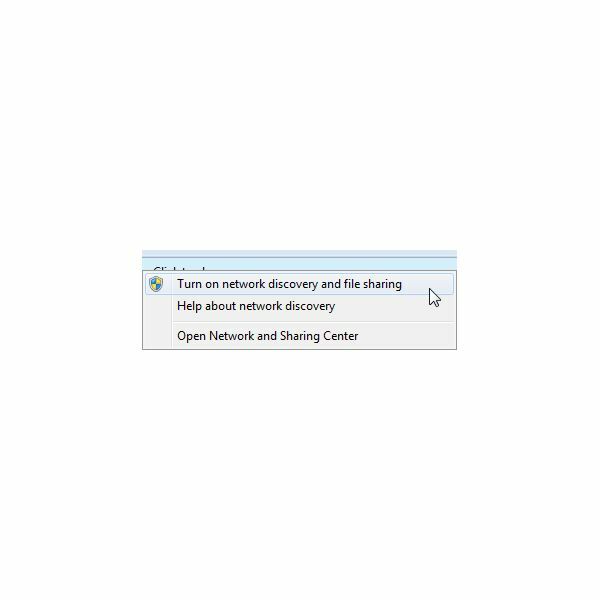 How Do I Connect to a Windows Share from Mac Os X Lion? 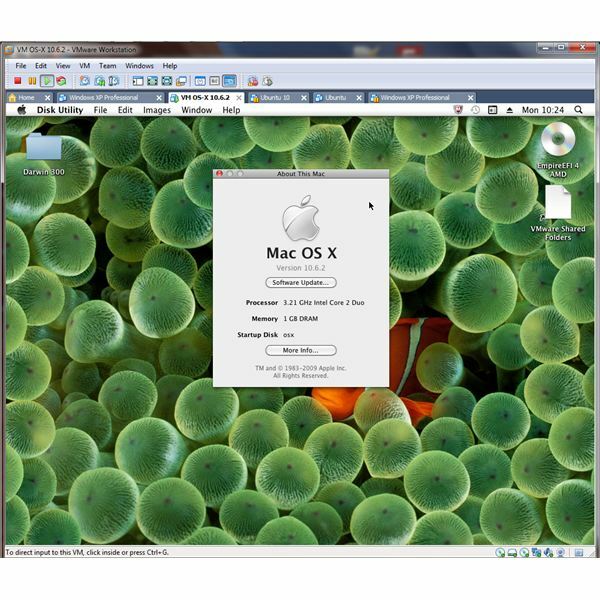 If you don’t have a Mac but want to try Mac OS X Lion, you can – just as long as you have a Windows PC equipped with an Intel Core 2 Duo CPU or later, a virtual version of Mac OS X will run in VMware Player! No one wants their computer to get hacked, so it’s important to install software to keep yourself safe. Here’s some great network security software for Mac OS X. The latest iteration of the Mac operating system has been released – or perhaps that’s no longer correct, as Apple has dropped “Mac” from the official name. Let’s have a look at what this new rendition brings to the table. Can I Export a VM from Wmware Fusion to Player? 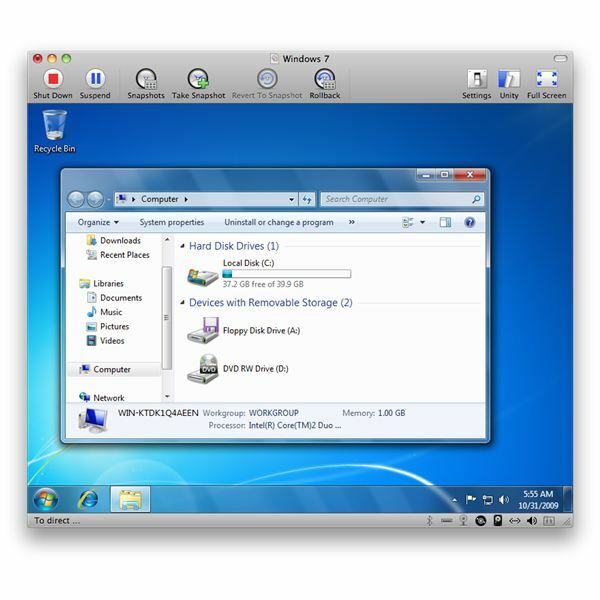 Rather than take disks of documents or sending emails to and from work and home every weekend, why not create a virtual machine and swap it between the Windows PC at work and your Apple Mac at home? 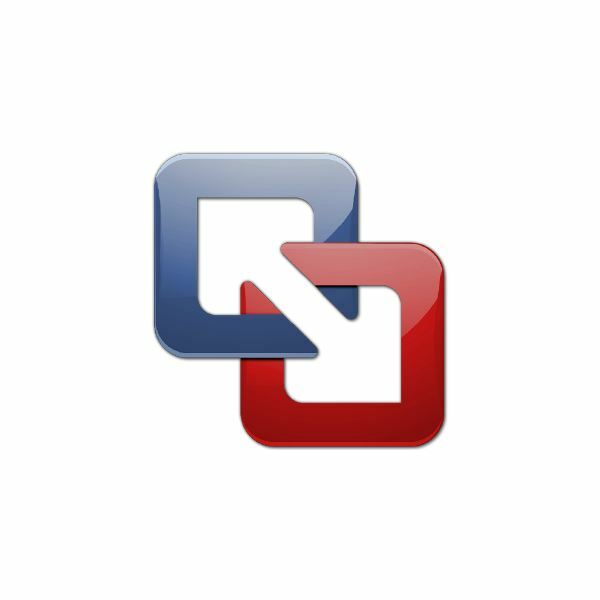 Using VMware products, this is quite easy to do! 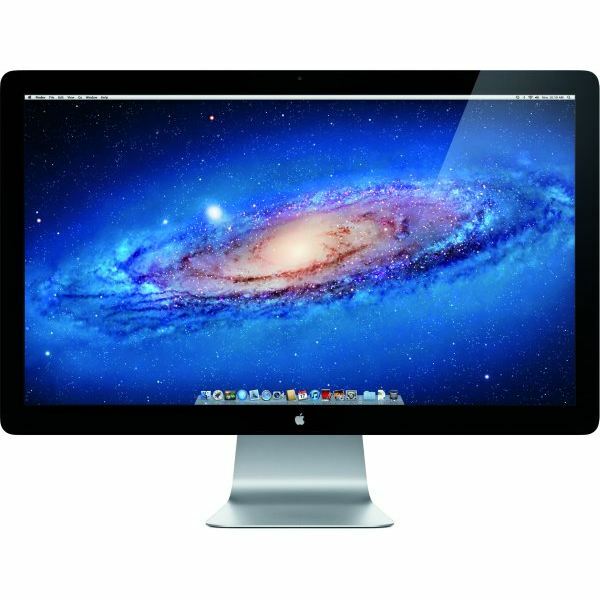 The Mac OS X Lion operating system is Apple’s first ever, fully digital OS distribution, meaning that it is not distributed through DVD install discs, but rather, via download from the Mac App Store. Creating a bootable recovery flash drive or DVD is important, in case you ever need to reinstall.